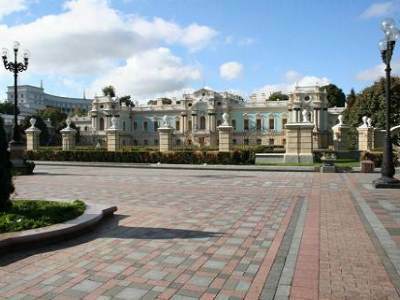 Sightseeing City Tour “All Kiev” with a visit to the Cathedral of St. Sofia. 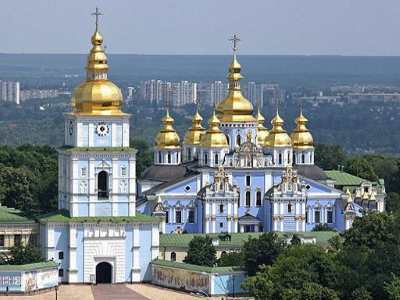 During the city tour we will show you Kiev – capital of Ukraine and the cradle of Eastern Slavonic states. The tour includes visit to Vladimir’s Cathedral the most striking example of the painting of the late XIX c.
Decorated by world famous artists. You will see the magnificent St. Sophia Cathedral (no entrance to the Cathedral ter.) – the oldest in the Eastern Slavonic states (it was built in the beginning of XI century.). You stroll through the areas Sofia and St. Michael that are surrounded lots of cathedrals. 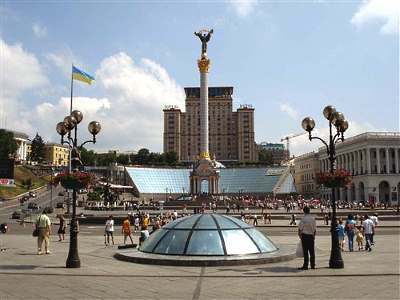 Also during the tour you will see the main street of Kyiv – Khreshchatyk, which starts from the European Square, passing through Independence Square, and ends area of Bessarabia. Further you learned with the Golden Gate and stroll through Andrew’s Descent, Podil, visit the Mariinsky Park and more.